The Neal Estate Team Are The Victoria Relocation Specialists! If you're planning a move, we'll be happy to answer any questions and put our extensive local knowledge to work helping you find your dream Victoria home. Call (250) 386-8181 or email us now. 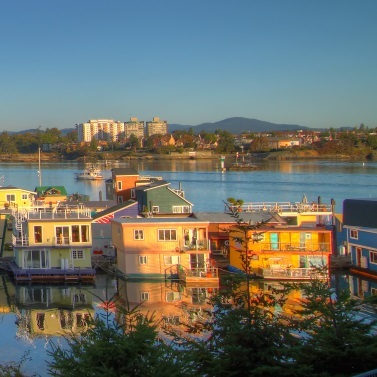 Get Instant Victoria Real Estate Alerts! Straight to your inbox when a home matching your criteria hits the market.